Igor was born in St. Petersburg, Russia. His father was engineer and mother musician and director of St. Petersburg Philharmonic Orchestra. Since the early childhood he was influenced by different music genres, starting from classic to electronic. Already in young years he discovered his passion for Djing. As he was 12 his grandfather gave him a double-deck recorder as a gift, which Igor used in a very unusual way. Every week he listened to famous European and Russian DJs, which have been broadcasted on Russian radio stations, and after that he tried to create something similar by recording tracks on a cassette without any gaps. These tapes were very popular at school parties but surely not comparable to professional DJ-sets. At the age of 14 a new computerized era has begun for Igor. With his first computer he also had his first mixing but also first sequencing software, such as Cakewalk. He started to produce his own electronic music. In Y2K he moved to Vienna, Austria and finally bought his first professional DJ-equipment. During his school years in Austria Igor founded an online journal, which brought fresh daily news mainly from music and nightlife scene. In 2006 he made his Bachelor of Arts on SAE Institute in Vienna. Already during his study he started to work as freelancer in different multimedia spheres, such as audio & video editing, print and web design, sound design etc. 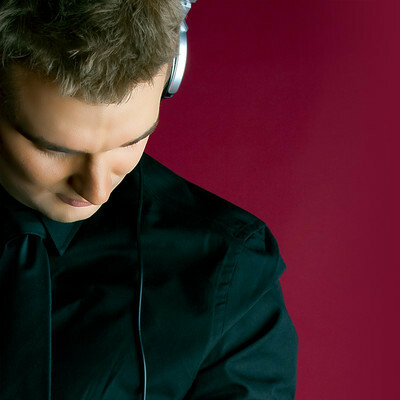 In 2007 Igor launched an iTunes podcast, where he mixes new house and trance music, upcoming hot club tracks, and unforgettable classics. Highlight of this activity was collaboration with German Online-Radio BASH.FM, which broadcast episodes of it. This entry was posted in House and tagged House, Igor, Igor Drago by cmm. Bookmark the permalink.